To level the playing field in the classroom by providing every student in need the tools to succeed in school. 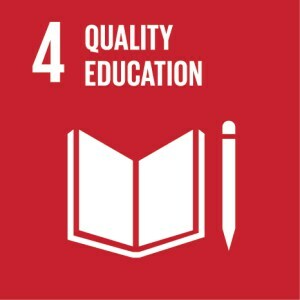 Host a supply drive for Crayons to Computers at your school, business, civic group or place of worship. The top 7 items we need most are crayons, dry erase markers, filler paper, glue sticks, notebooks, pencils and pocket folders. All basic school supplies are welcome and appreciated. Earn your community-service hours by helping in the Teacher Free Store (working check-out, loading cars or re-stocking shelves) and assisting with various projects in the warehouse. Your help is much appreciated and is an integral component to the success of Crayons to Computers! An annual program in which we encourage participants to knit, crochet, or collect yarn in an effort to provide hats, gloves, and scarves to students in need! Can be done at your location. Volunteer opportunities include helping in the Teacher Free Store (working check-out, loading cars or re-stocking shelves) and assisting with various projects in the warehouse. Your help is much appreciated and is an integral component to the success of Crayons to Computers! This is a team-building opportunity for corporate, work groups, church, temple or community groups to help with sorting and various facilities projects. Being a volunteer at Crayons to Computers enables you to see our impact first hand! It is YOU who helps start the chain reaction for success in schools. It is YOU who helps to inspire us to do what we do. And finally, it is YOU who helps the children in our participating schools discover their passion for learning! 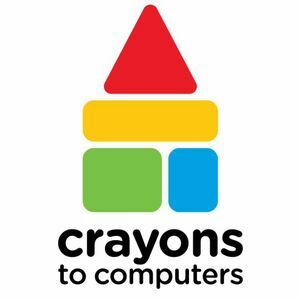 Crayons to Computers is dedicated to providing kids with the supplies they need to succeed in school and life. It’s simple, yet so critical. Building blocks for brighter futures. Crayons 2 Computers added 40 new photos — at Crayons 2 Computers. Great pictures! Looks like a great event. Crayons 2 Computers shared a post. Crayons 2 Computers added 15 new photos — with Yoobi and 2 others. Some of the very best volunteers in the city are at Crayons 2 Computers!